Solar is power! 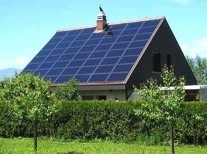 Own your own energy and lower your home energy costs. Investing in Solar power has never been this affordable. With the state now paying you to switch. 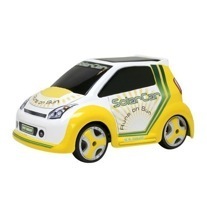 Solar is clean energy and is not harmful to the enviroment and reduces carbon emissions making our planet greener. We will come out to your home or business and do a free estimate. Call us to schedule your free site analysis today. Imagine not getting bills from the electric company in the triple digits. We also do home energy audits to find where you are losing most of your energy and thereby saving you money. Call 610.296.3222 for a free estimate.